Weight w/ filters installed (pounds) 35 lb. 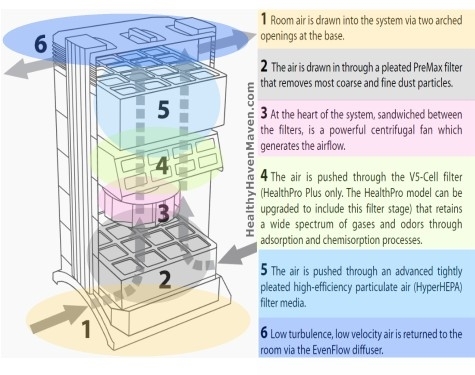 Air Intake / Output Air enters through dual arches at base of HealthPro Plus air purifiers and exits at top via a 320 degree "EvenFlowTM" diffuser which reduces air velocity & turbulence, thus reducing noise. Material Safety / Durability Superior IQ Air Health Pro Plus Air Cleaner Housing is Non-offgasing, UV-stabilized ABS, Impact Resistant plastic. Filter Separators are also Non-offgasing. Accessories Included: Power cord and plug included, Hand-signed Certificate of Performance included, Remote Control w/ batteries included, Casters included, All Filters included, and User Guide in VHS and DVD formats included. The HealthPro Plus V5 Chemical Gas and Odor filter makes this the top chemical air purifier in the HealthPro series and among the best worldwide for removal of those tiniest and most health damaging of toxic gas molecules that can diffuse into our bloodstream after being inhaled. These Volatile Organic Compounds, VOCs as they are known, are a major cause of Sick Building Syndrome and indoor allergy symptoms, in addition to being suspected contributors to many other long-term chronic diseases, cancer, neurological disorders, lung disease, and organ damage. I would NEVER invest in a home air purifier that did not include both high capacity HEPA and chemical gas filtration. 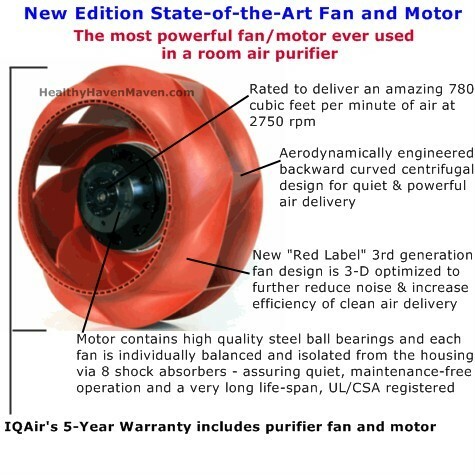 The IQAir HealthPro Plus air purifier has that and more. It is even the preferred choice for those people diagnosed with Multiple Chemical Sensitivity (MCS). That says a lot because those inflicted with MCS usually require the purest air possible since they are the canaries in the coal mine of indoor air pollution. 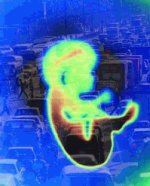 Even trace air contaminants can cause a severe allergic response in this individuals. 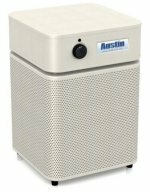 MCS sufferers often know very well that most basic air cleaners are little more than dust collectors without the ability to capture chemical gases, much less the finest of solid particulates. And if average room air cleaners do have gas filtration, the filters are usually only carbon-based, with no activated alumina. And the amounts are a pound or less, and often just a dusting of the filter fibers so marketers can add chemical removal ability as a hyped up marketing blurb. But the amount of chemical filter media is very important to capture odors and VOCs efficiently and for an extensed period of time without the media becoming saturated too quickly. 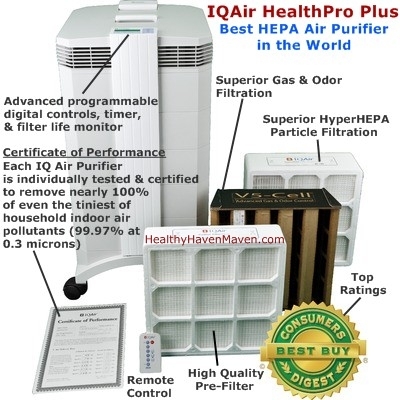 The IQ Air HealthPro Plus is the best air purifier for odor and chemical removal because it contains a whopping 5 pounds of a two stage gas/odor filtering media consisting of special pelletized high-grade activated carbon and potassium permanganate impregnated alumina. 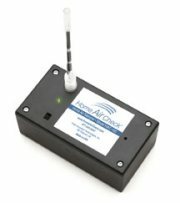 Not only is this a very impressive amount of gas-phase filtering media, but it is also highly advanced because it both captures odors and gases and even destroys some airborne compounds through an oxidation reaction provided by the activated alumina spheres. 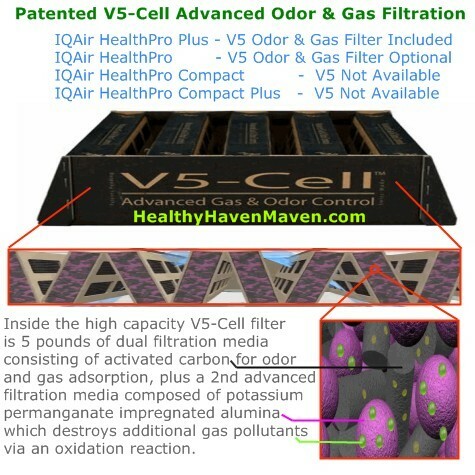 The HealthPro Plus is the only model out of the HealthPro series that comes with the V5-Cell filter already included. The regular HealthPro model is upgradable, but I would recommend this model as the better value with everything already included. 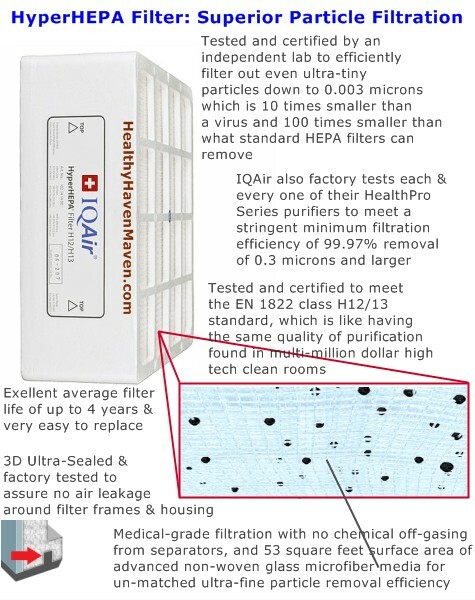 Amazingly, the IQAir HealthPro Plus particle filtration ability is 100 times better than standard high efficiency particle arresting filters (HEPA) found in most other room air cleaners. Unlike most home air purifiers, the HealthPro Plus IQAir air purifier with HEPA filter will capture and remove even viral bodies and bacterial cells from your indoor air. 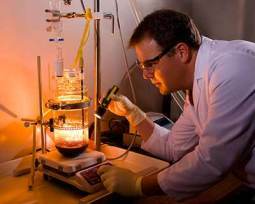 So it can even help control the spread of infectious diseases. This is an important feature for anyone with a weakened immune system or who may be suffering or recovering from a disease or respiratory illness. Highly efficient viral filtration is a major reason why the HealthPro Plus was chosen for use in hospitals to help remove the SARS virus from air during the last major outbreak in Asia. 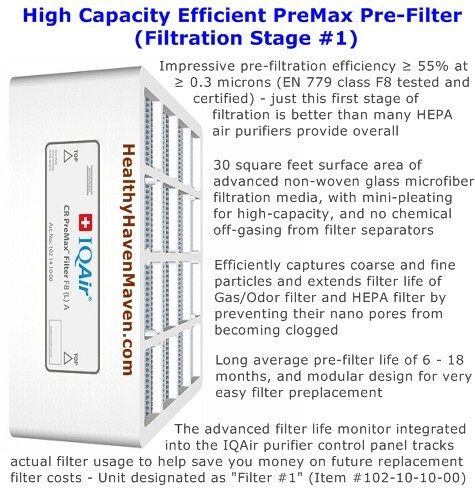 The HyperHEPA filters also has a much higher capacity which allows it to collect more particles for a longer filter life than average. Thus replacement filter costs tend to be lower than many other inferior brands currently on the market.